Eco-friendly OR Environmentally Friendly OR Sustainability for POS? Durable & reusable promotional sign holder with standard end-of-arm attachment. Used by many retailers on the high street. 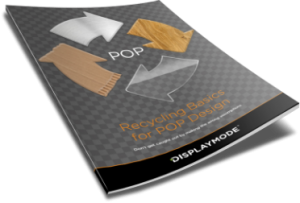 Deliver successful POP Display Projects, when you know how.